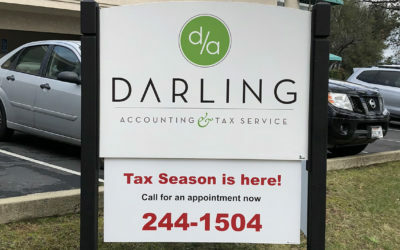 Blog for Darling Accounting & Tax Service - Subscribe Now! 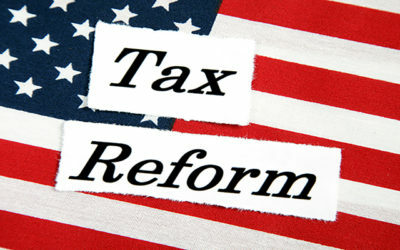 Subscribe to this blog to stay informed of the most current tax news and educational financial information. We post at least once a month so you can be up to speed on the latest news and information. 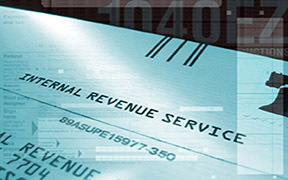 Stay informed of new tax laws, financial news and helpful business tips. We post at least once a month and you can unsubscribe anytime. We will not share any mailing list we have.